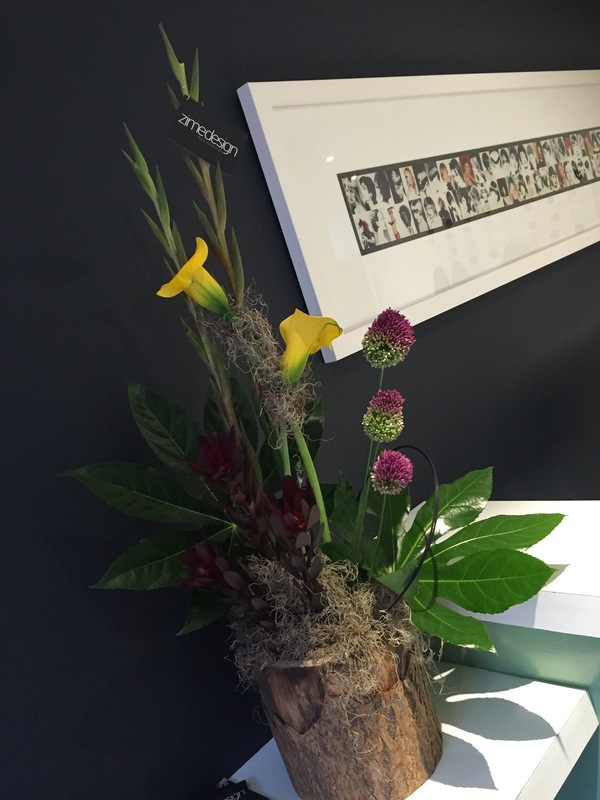 Zime Design provides flower arrangements and special floral displays on a contract basis, for offices, businesses and homes throughout Lancashire. 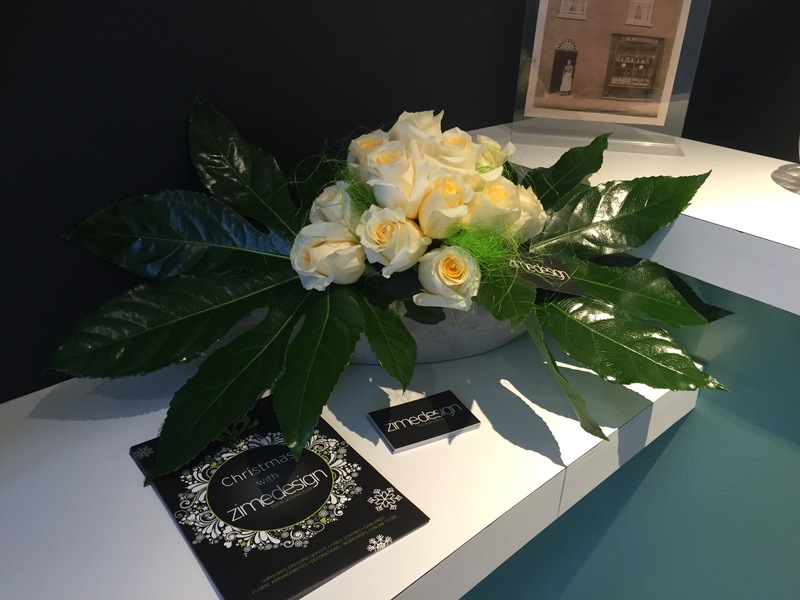 We aim to offer a reliable service, which includes flexibility for each clients needs and an ability to adapt to any requirements, choosing modern, traditional or themed for a specific occasion. 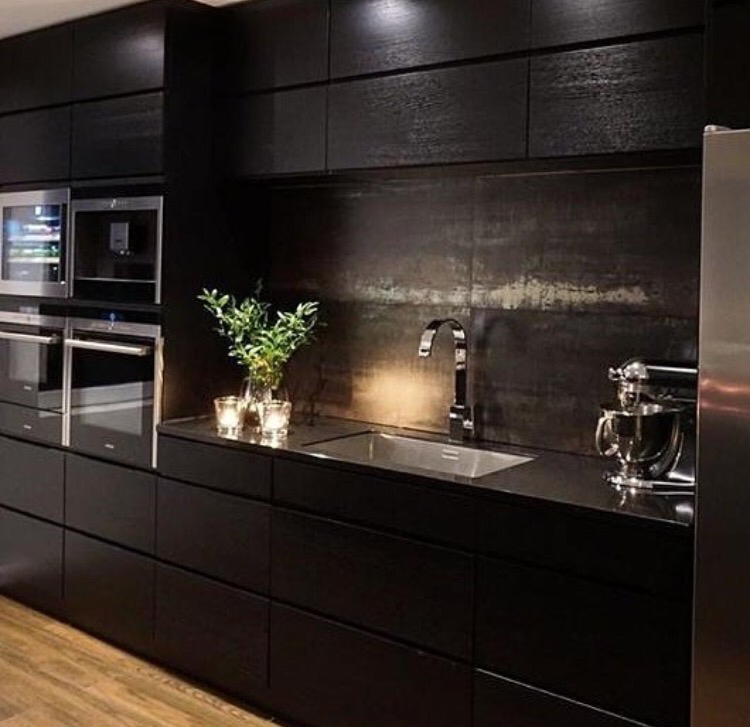 This luxury service is bespoke and tailored to suit your needs and your budget, so contact us on 01253 283 931 or send an email to us at info@zimedesign.co.uk for more information.